Specialty Shape Plantation Shutters – Architects are making today’s brand-new residences with appealing and one-of-a-kind windows as the center of attention of numerous areas. 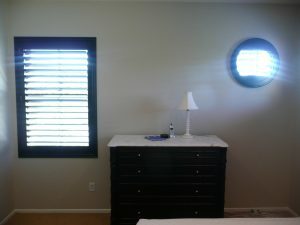 Generally, these windows require some kind of Specialty Shape Plantation Shutters to provide personal privacy and shield the area’s furnishings from hazardous direct sunlight, while still permitting the appeal of organic sunlight to radiate via. With today’s ever-changing window designs it is important to understand that we have an expert style group on personnel, able to produce a specialty shape plantation shutters that will certainly enhance the charm and originality of your house. At Orange County Shutters, we pride ourselves on meeting your need for specialty installations … from octagonal, half-circle and slant-top windows to French doors, we can do it. 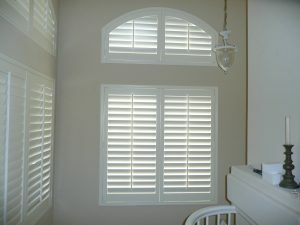 Need 100% real basswood shutters? We could make them as well.